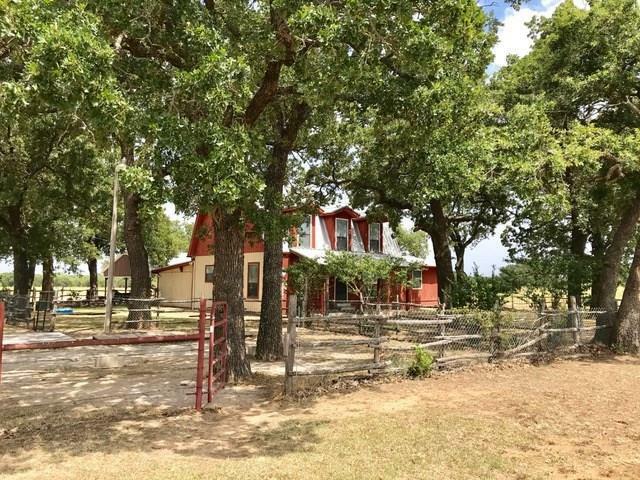 Gorgeous property with 77 acres and two story 5 bedroom, 2 bath country home just north of town. 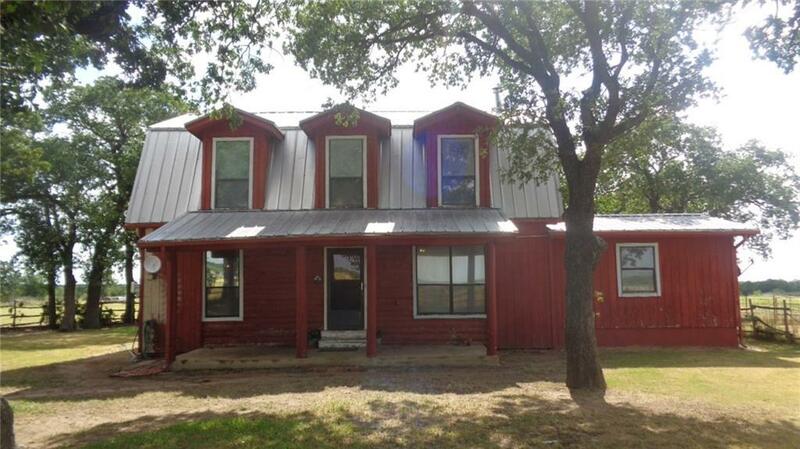 Property has stock tank, prime hunting with deer blinds, and excellent grazing. 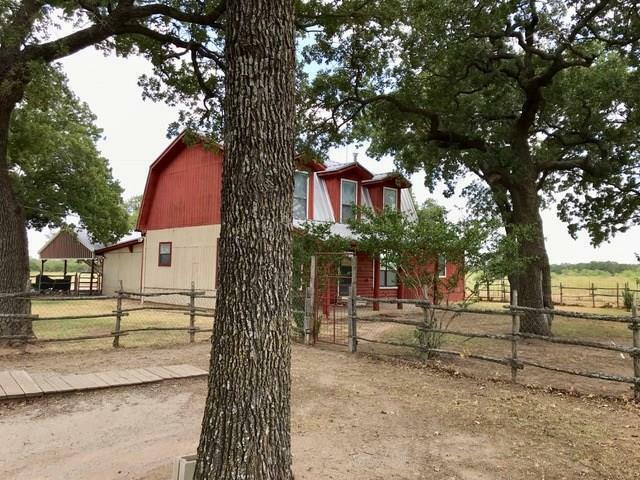 Property is also equipped with cattle pins and storage shed. Home has a log cabin look and feel to it, even has a wood burning stove in living room. Kitchen is recently updated and new appliances. There are two bedrooms down stairs and three upstairs. 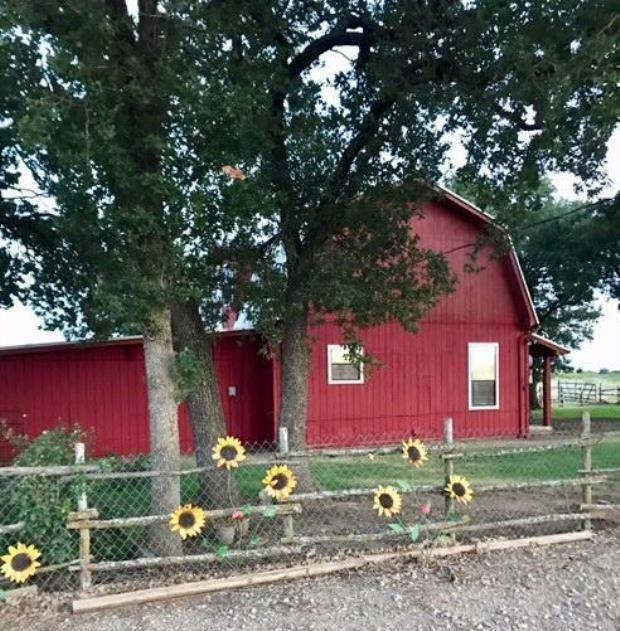 This property would be a perfect home for someone that wants country living but still be close to shopping and restaurants. Offered by Michael Lee of Premier Properties.